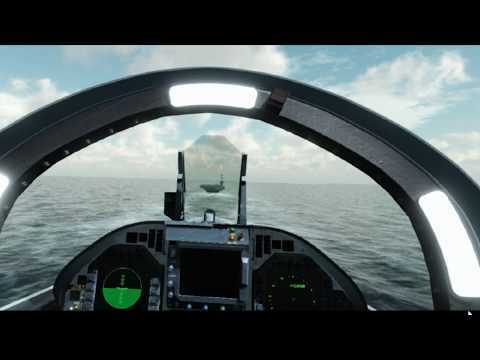 Just letting everyone know that F/A-18 Carrier Landing is now available in the store. The game uses the same engine as Flying Aces, but focuses on carrier landing options. Your landing is graded based on specific criteria and the score is posted to a global leaderboard.